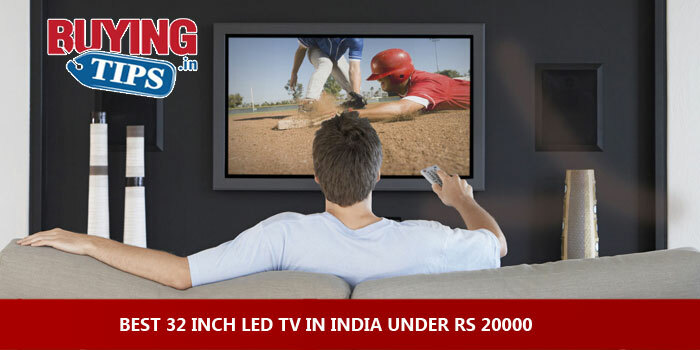 There was a time, not too long ago, when 32 inch LCD TV’s would cost no less than a lakh of rupees. But in less than 10 years or so, the cost of owning a flat LED TV has come down quite significantly. If you still own the old ‘box’ TV, there could simply be no better time to upgrade. 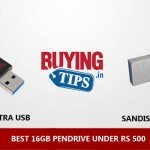 The best 32 inch LED TV’s now cost less than Rs 20000 in India. They are slim, almost borderless and offer excellent picture quality. 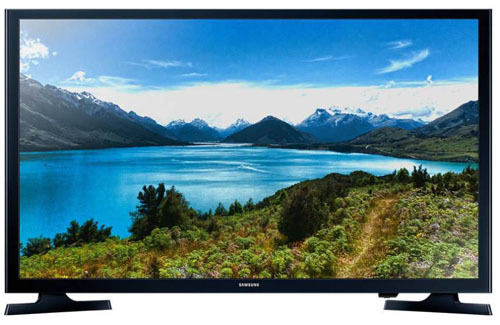 Most of the LED TV’s under this price range are HD Ready (720p resolution), which is more than enough for a 32inch TV. 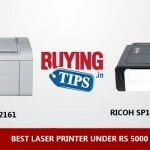 If you are planning to purchase a Tata Sky, Videocon D2H, Dish TV or any other DTH connection, we highly recommend that you buy a HD set-top box. 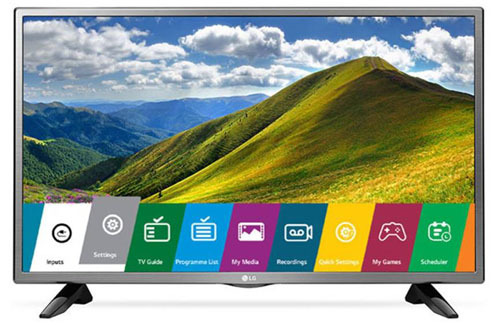 Only HD content can do justice to the 32 inch LED TV’s that we have recommended below. Sleek design with silver colour bezels, which looks very stylish. The 1366 x 768 HD IPS display provides good picture quality. The colours are fairly accurate and the viewing angles are good. The TV comes with dual stands, so it doesn’t wobble when places on a table. You can also hang the LED TV to your wall. The wall mount is also possible. 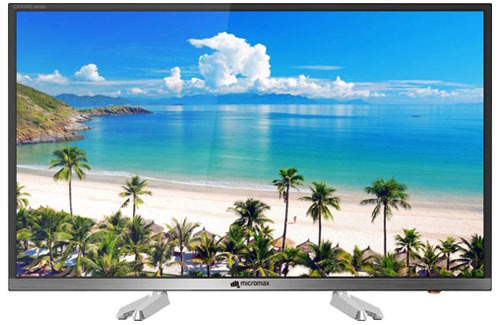 This TV is best suited for small drawing rooms or bedrooms. The dolby digital dual speakers with 10 watts could have been better, but nevertheless it sounds good. It is a 2017 model. The service provided by LG is good, they have several service centres all over the country. The USB and HDMI ports are placed at the back, makes it difficult to plug if it’s wall mounted. However the wall mount is adjustable. It’s a 1366 x 768 HD ready display, the picture quality is not exceptionally good but decent. Considering the price, Samsung has given a decent 32inch TV. Stylish design although not as stylish as LG. Sound quality provided by the TV is below average and may not be suited for drawing rooms. The service provided below average. It is a smart Tv, this means you can surf you tube in this, it is not efficiently fast but it is not that bad either. The smart TV feature is ok, a bit slow at times other than that there is no issue.